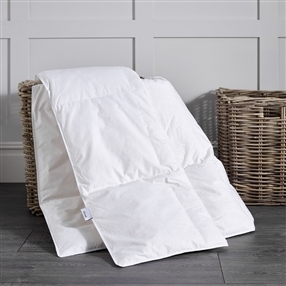 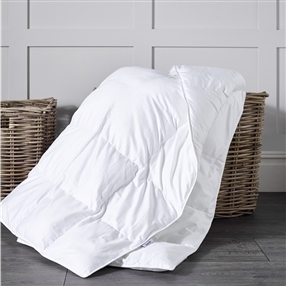 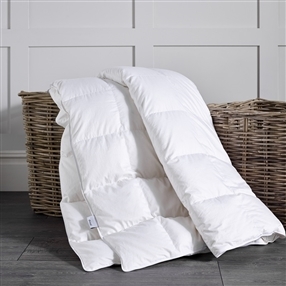 Summer duvets are generally around 4.5 tog and offer a cooler nights sleep during the warmer summer months. 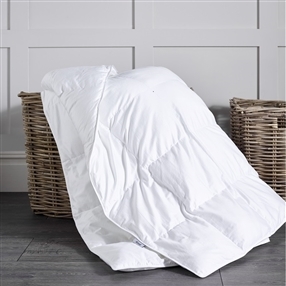 Our duvets are available in a range of either natural or Anti-allergy, synthetic fillings. 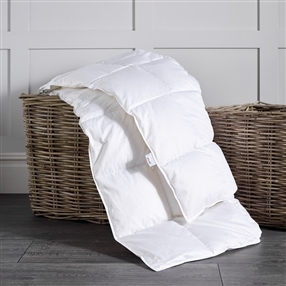 All our products use Nomite® or Downafresh® certified 100% cotton cases making all products perfect for allergy sufferers.